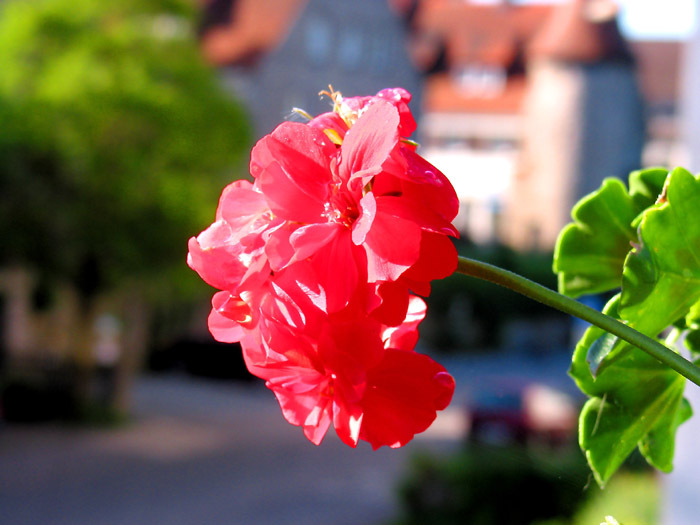 Photo "On a balkony in the morning..."
The morning, in your balcon, is very flowery, and beautiful! Thank you for having photographed this flower and to show us. Congratulations, Igor Vaiman. My congratulations to you Igor! по-моему ничего задний план не портит,и день после такого утра должен быть приятным! Lovely to wake up to such a cheerfull flower as a red Geranium .